McDonald's ever-evolving menu could soon come with fewer options, the company said Wednesday. But don't worry, McDonald's stressed, classics like the Big Mac and the Quarter-Pounder with Cheese aren't going anywhere. 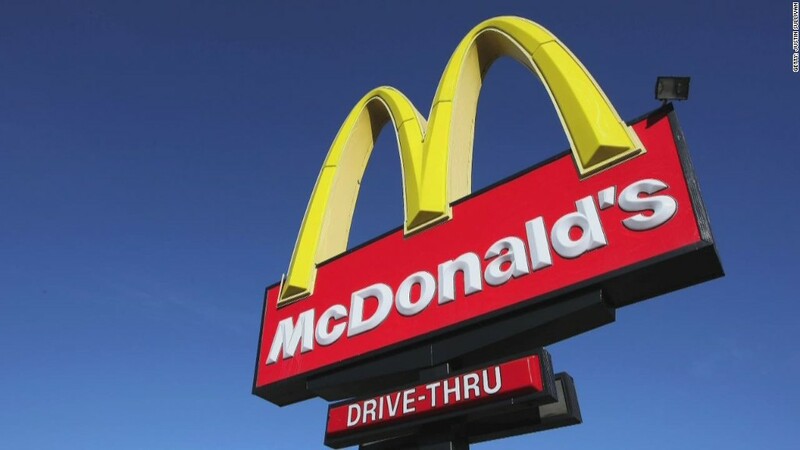 McDonald's CEO Don Thompson said the restaurant would be cutting eight items from the menu in January, on a call with investors. It will also be reducing the number of Extra Value Meals (which often come with a burger, drink and fries) from 16 to 11. The cuts will clear the way for future food innovations, which could mean adding new ingredients or customizing individual orders, said Mike Andres, president of McDonald's USA, who was also on the call. 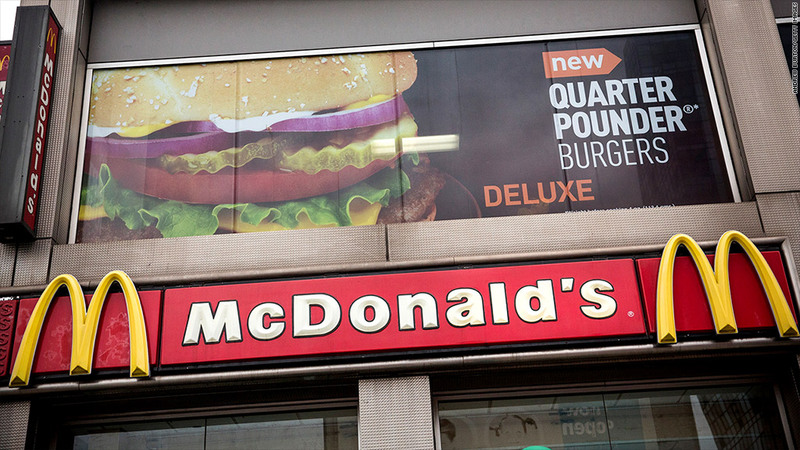 Instead of offering four different kinds of quarter-pounders, McDonald's (MCD) said it will offer one. Also, it will cut down the number of premium chicken sandwiches and wraps from three to one.